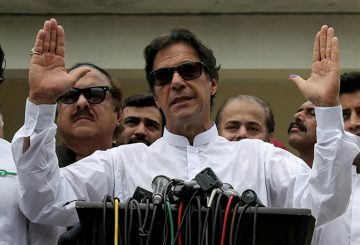 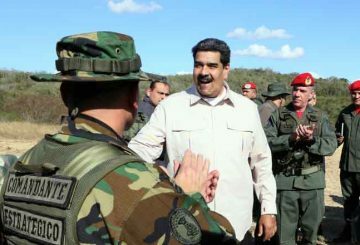 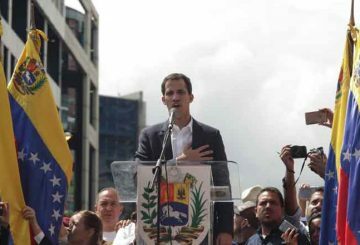 Troops loyal to President Nicolas Maduro violently drove back foreign aid convoys from Venezuela’s border on Saturday, killing two protesters and prompting opposition leader Juan Guaido to propose that Washington consider “all options” to oust him. 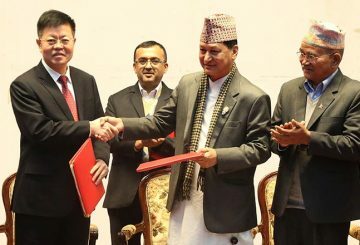 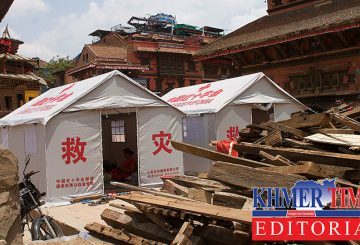 China is among top donors in disbursing highest amount of foreign aid to Nepal. 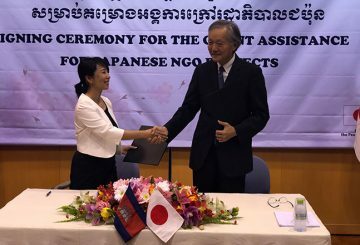 The Japanese government has granted its two NGOs in Cambodia $692,522 to fulfil their projects, and guarantee food and nutrition security for participants. 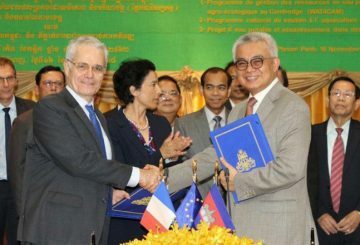 The French government and the EU have granted Cambodia some $96.7 million as aid and loans for water management, agriculture, fisheries clean water and hygiene. 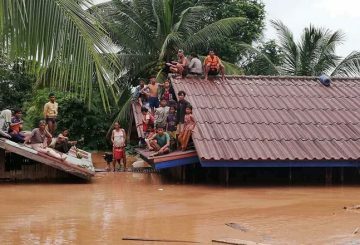 The government donates $100,000 in humanitarian aid to Laos as a relief package for victims affected by a collapsed dam. 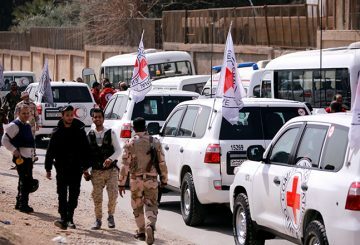 An aid convoy began to cross into Syria’s eastern Ghouta, bringing the first relief. 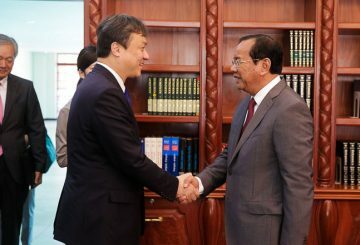 PM Hun Sen reacts to the United States imposing aid cuts on Cambodia, saying the move was politically motivated. 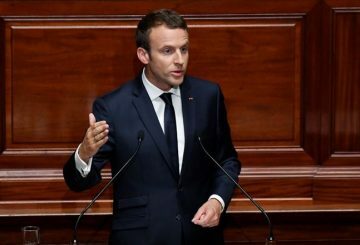 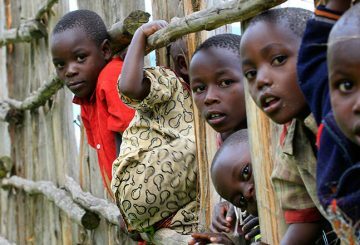 France provides $50.9 million in loans and grant aid to supply clean water. 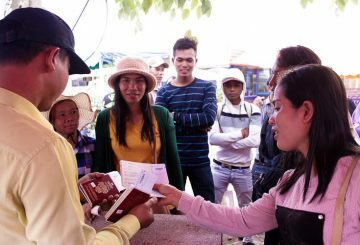 Sweden says it is stopping new aid for Cambodia, except in education and research, and would no longer support a reform programme. 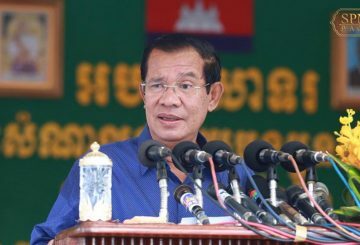 Prime Minister Hun Sen brushes aside any potential concern over the US cutting funding to the country over the recent dissolution of the opposition CNRP. 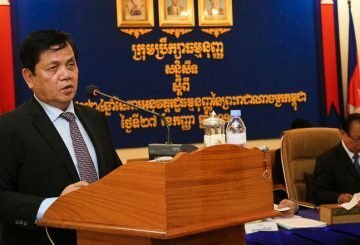 Cambodia is considering humanitarian aid for refugees in Myanmar’s Rakhine state. 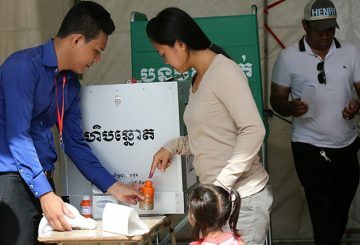 Germany gives $40 million to Cambodia for health, rural development and governance projects this year and next. 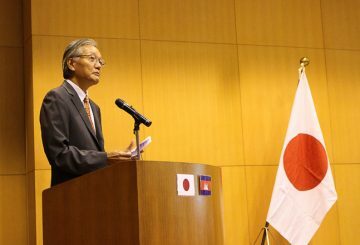 Japan pledges to continue providing aid to Cambodia, including support to prepare for the general election next year. 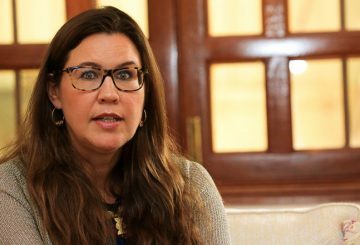 Sweden says it will rethink its engagement with Cambodia if the opposition CNRP is dissolved, in the strongest warning yet. 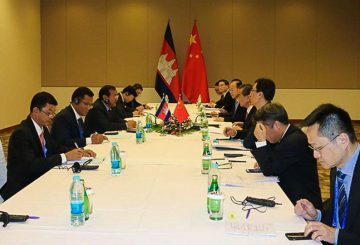 Cambodia will receive about $35 million in aid from the Japanese government to fund the reconstruction of seven bridges. 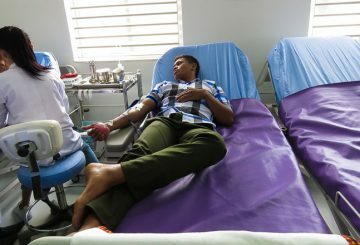 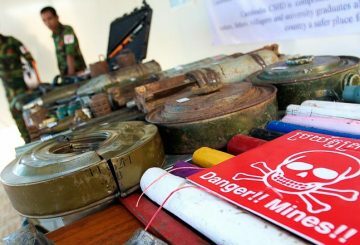 US government plans to cut 70 percent of aid to Cambodia are no cause for concern, a senior Foreign Ministry official says. 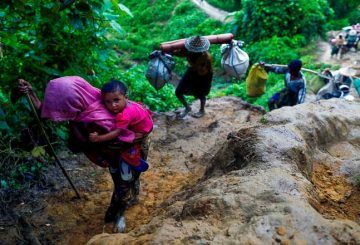 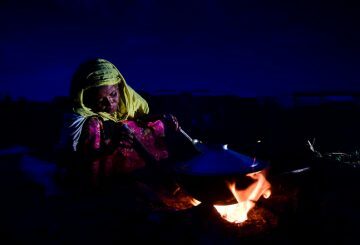 Myanmar rebuffs a ceasefire declared by Rohingya insurgents to enable delivery of aid. 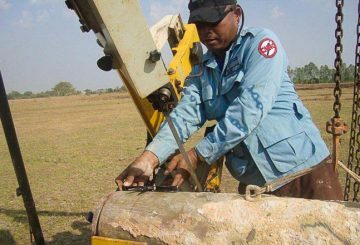 Labour Ministry releases a detailed schedule for illegal workers who remain in Thailand to aid them in gathering legal documentation. 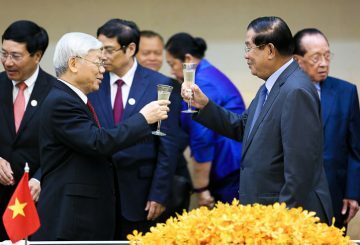 Cambodia and Vietnam signed five agreements with $25m promised in aid.